Introduction: Headache is the commonest neurological symptom seen in general practice. Lifetime headache in general population of UK is over 90% prevalent. The most common cause of such headaches is sub arachnoid hemorrhage. Early and accurate recognition and diagnosis of such headaches is very important as it is indicative of serious underlying disorder. Objective: To determine the frequency of common computed tomography (CT) findings among clinically undiagnosed patients of acute severe headache. Materials and Methods: There were 203 CT scan of clinically undiagnosed patients of acute severe headache, performed after consent from the patients. All the CT reporting were done by single experience radiologist and findings were recorded. The study was designed as Cross sectional descriptive study from February 2017 to September 2017 at department of Radiology, Lady Reading Hospital Peshawar. Results: Out of total 203 patients, male to female ratio was 0.87:1. Average age of the patients was 35.38 ± 10.83 years with age range of 18-60 years. The commonest radiological finding was sub arachnoid hemorrhage which was observed in 49 (24.1%) patients. Conclusion: CT finding shows that sub arachnoid hemorrhage was found in majority of clinically undiagnosed patients of acute severe headache. 1. Linet MS, Stewart WF, Celentano DD, Ziegler D, Sprecher M. An epidemiologic study of headache among adolescents and young adults. JAMA. 1989;261:2211–6. 2. Solomon GD, Cady RK, Klapper JA, Ryan RE. Standards of care for treating headache in primary care practice. National Headache Foundation. Cleve Clin J Med. 1997;64:373–83. 3. 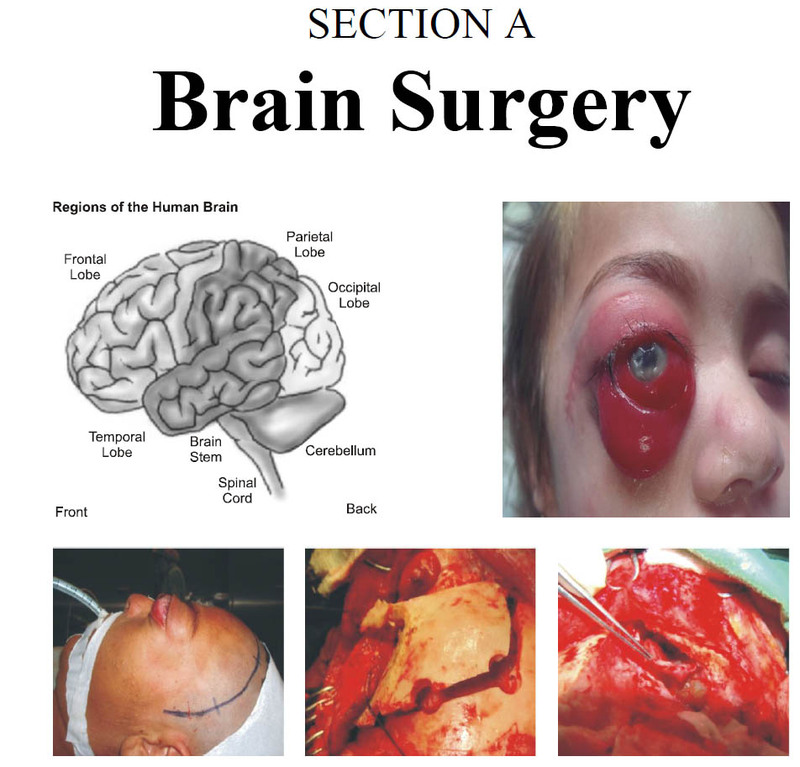 David R. Classification and diagnostic criteria for headache disorders, cranial neuralgias and facial pain. Headache Classification Committee of the International Headache Society. Cephalalgia. 1988;8 (suppl 7):1–96. 4. Solomon S. Diagnosis of primary headache disorders. Validity of the International Headache Society criteria in clinical practice. Neurol Clin. 1997;15:15–26. 5. Dalessio DJ. Diagnosing the severe headache. Neurology. 1994;44(5):S6–12. 6. Newman LC, Lipton RB. Emergency department evaluation of headache. Neurol Clin. 1998;16:285–303. 7. Morgenstern LB, Luna-Gonzalez H, Huber JC, Wong SS, Uthman MO, Gurian JH, et al. Worst headache and subarachnoid hemorrhage: prospective, modern computed tomography and spinal fluid analysis. Ann Emerg Med. 1998;32(3 pt 1):297–304. 8. Vanderwee N, Rinkel GJ, Hasan D, van-Gijn J. Detection of subarachnoid haemorrhage on early CT: is lumbar puncture still needed after a negative scan?. J Neurol Neurosurg Psychiatry. 1995;58:357–9. 9. Evans RW. Diagnostic testing for the evaluation of headaches. Neurol Clin. 1996;14:1–26. 10. Dodick D. Headache as a symptom of ominous disease. What are the warning signals?. Postgrad Med. 1997;101(5):46–50. 11. Davic GH. Physicians' desk reference. Mont-vale, N.J. Medical Economics, 2000. http://physician.pdr.net/physician/static.htm?path=controlled/searchpdrindex.htm. 12. Pruitt AA. Approach to the patient with headache. In: Goroll AH, May LA, Mulley AG Jr, eds. Primary care medicine office: evaluation and management of the adult patient. 3d ed. Philadelphia: Lippincott, 1995:821–9. 25. Linet MS, Stewart WF, Celentano DD, Ziegler D, Sprecher M. An epidemiologic study of headache among adolescents and young adults. JAMA. 1989;261:2211-6. 29. Valença MM, Valença LPAA. Hemorragia subaracnóidea: causas, manifestações clínicas e tratamento. Neurobiologia. (Recife) 2000;63:97-104. 30. Kojima M, Nagasawa S, Lee Y-E, Takeichi Y, Tsuda E, Mabuchi N. Asymptomatic familial cerebral aneurysms. Neurosurg. 1998;43:776-781. 31. Hop JW, Rinkel GJ, Algra A, van Gijn J. Case-fatality rates and functional outcome after subarachnoid hemorrhage: a systematic review. Stroke. 1997;28:660-4. 32. Weir B. Headaches from aneurysms. Cephalalgia. 1994;14:79-87.